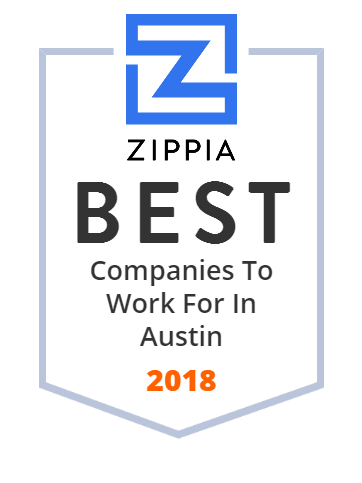 We hand-curated a list of the biggest companies to work for headquartered in and around Austin, TX using data on salaries, company financial health, and employee diversity. Whole Foods Market Inc. is an American supermarket chain that specializes in selling organic products. It has 479 stores in North America and the United Kingdom. Temple-Inland, Inc. was an American corrugated packaging and building products company. It was acquired by International Paper in 2012. Austin Independent School District is a school district based in the city of Austin, Texas, United States. GUNZE: reliable touch screen interfaces for demanding operating environments-from factory floors and delivery routes to medical and defense applications. National Instruments Corporation, or NI, is an American multinational company with international operation. Headquartered in Austin, Texas, it is a producer of automated test equipment and virtual instrumentation software. Common applications include data acquisition, instrument control and machine vision. EZMONEY Tario Inc is an American pawn shop operator based in Austin, Texas but providing services across Mexico and Canada. Epicor Software Corporation is a Global Business Software company based in Austin, TX and was founded in 1972. Indeed is an American worldwide employment-related search engine for job listings launched in November 2004. Independent and quality living services for individuals with intellectual disabilities located in Texas, Kentucky and Tennessee.